1349. 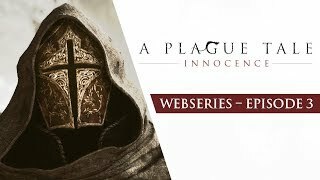 The plague ravages the Kingdom of France. Amicia and her younger brother Hugo are pursued by the Inquisition through villages devastated by the disease. On their way, they will have to join forces with other orphans and evade swarms of rats using fire and light. Aided only by the link that binds their fates together, the children will face the darkest days of history in their struggle to survive.